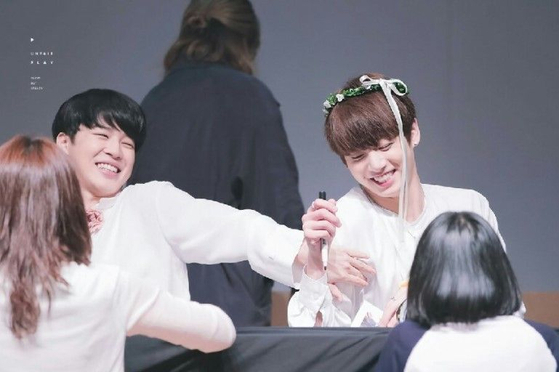 Why JIMIN is the "Unstoppable All-Fan Sarang Man!" Park Jimin, also known as the "member sarang man" due to the obvious amount of love he has for the other BTS members. He is also nicknamed the "all fan" on Korean online communities because he, as the name suggests, is a fan of everything! When given the choice between multiple things, whatever it may be, Jimin's answer tends to be "all of the above"! 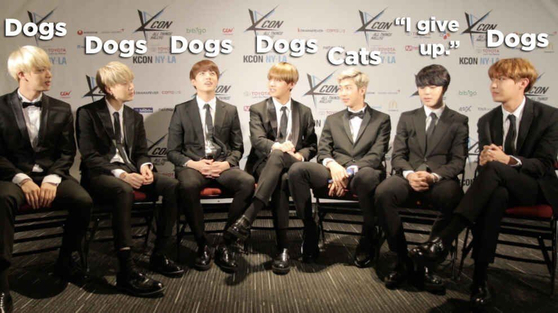 Even for just a simple question- dogs or cats?- Jimin cannot seem to make up his mind. With both of them being so cute, he could not choose just one, and answered with "gangyangi," a mix of the words "gangaji" and "goyangi" meaning dog and cat. Gangyangi then became a sort of nickname for Jimin. 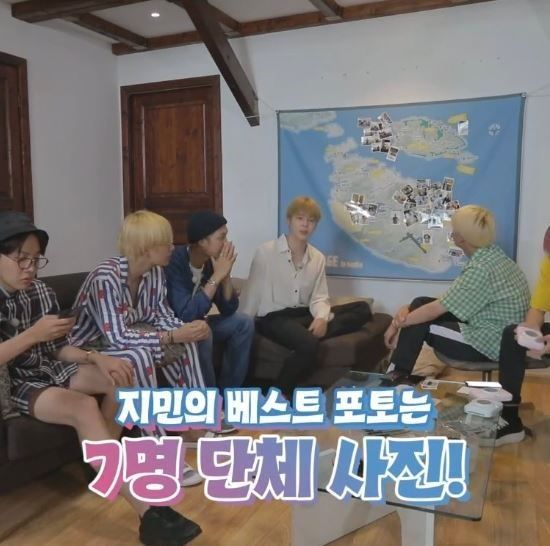 In another situation, Jimin and J-Hope were asked a few questions in an interview. 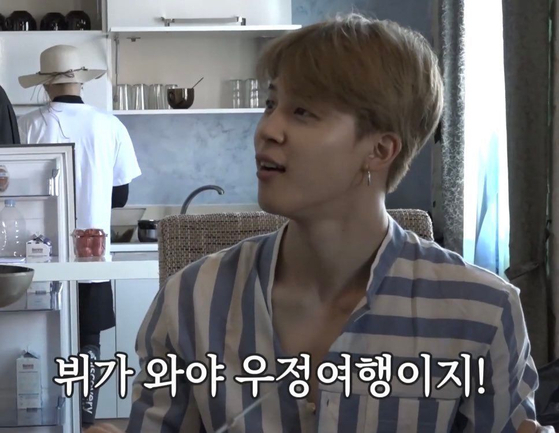 First, when asked to talk about a time when they were working on making a song, Jimin said that the listening "point" was everything- each member put their heart into each part of the song. 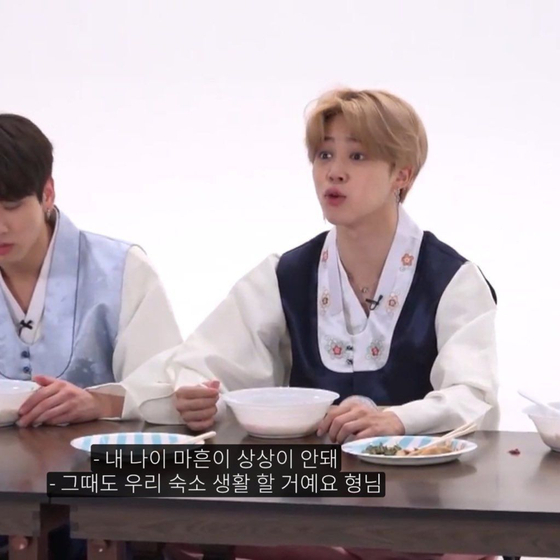 Then later, when asked what song from their albums they like to sing at karaoke rooms, Jimin's answer was, of course, "all of them!" During another interview, he had to choose between Dragonball, Naruto, and One Piece, Jimin kept it simple (or not?) and just said, "I love them all!" When asked what his favorite picture was, Jimin chose one that included all seven of the members together. That's our "member sarang man" right there! 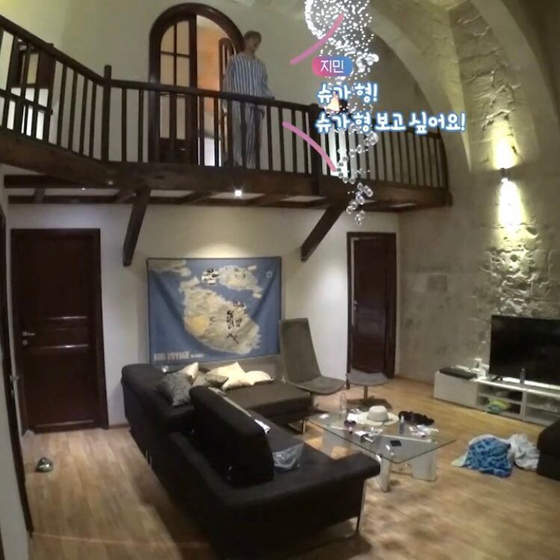 And on a Bon Voyage episode where Taehyung was late for the video shooting due to personal reasons, Jimin was sure to pipe in and say "V has to come for it to be our friendship trip!" In Jimin's mind, it's one for all and all for one! 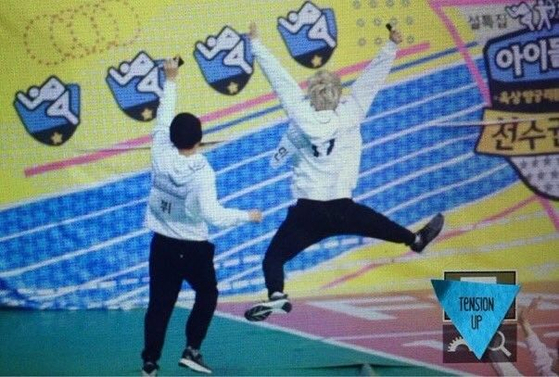 And once he finally made it back, Jimin was clearly glad to see the whole team reunited. 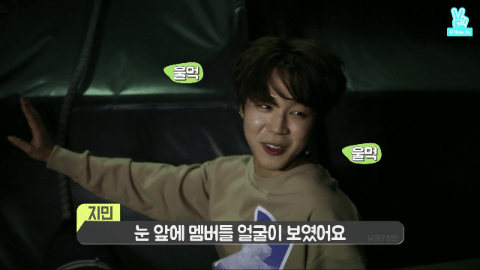 Later, Suga had to leave first, and it did not take long for Jimin to shout, "Suga hyung! Suga hyung I miss you!" 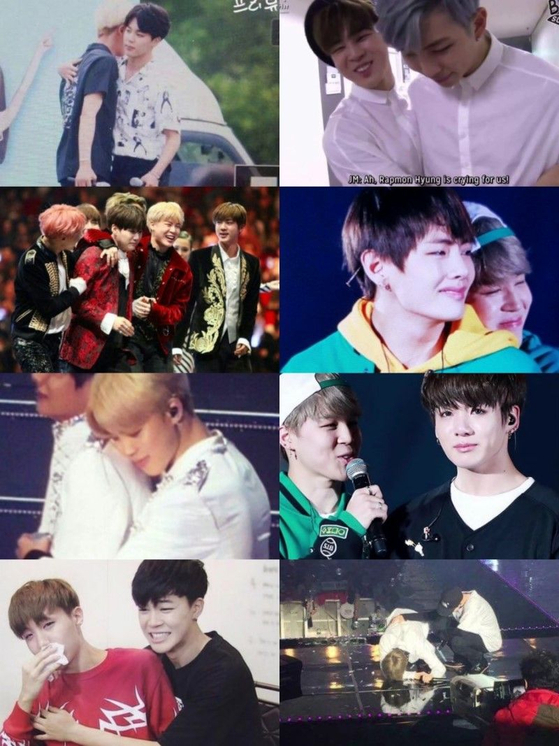 Even when they're all much older, Jimin cannot imagine life without the other members. With a completely serious expression, "even at 40, we'll still be one! Even then we will be living together like this." An American radio broadcaster was also touched when he asked Jimin with whom he would want to do a song collaboration. Jimin said, instead of choosing another famous artist, he would like to do individual collaborations with each of the BTS members first. That's some member love right there! 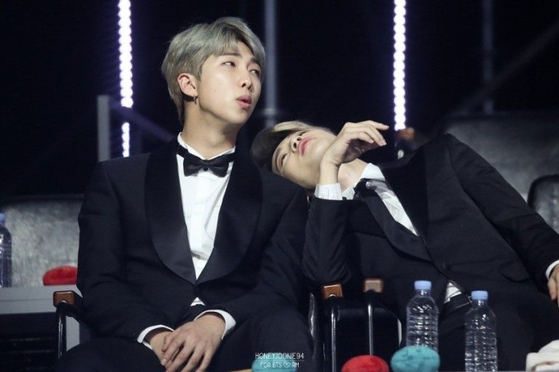 During a VLIVE episode, Jimin went bungee jumping, and he got a bit choked up when he said he saw all the faces of the fellow BTS members in his head right before jumping. 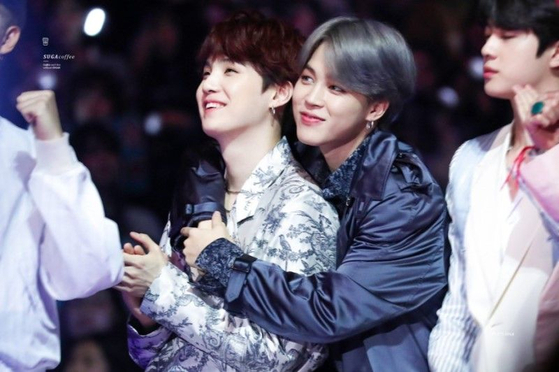 And possibly one of the sweetest quotes from Jimin- "I think I feel the most love when all of our members are together." 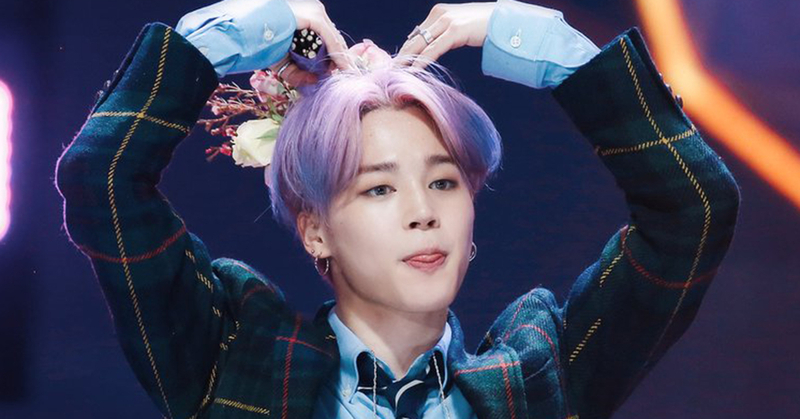 Our member-loving, all-fan Jimin is just the sweetest there could ever be. 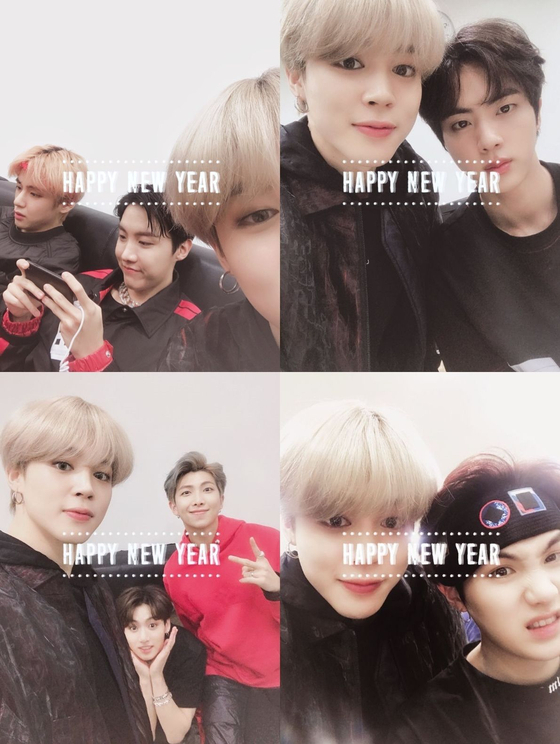 We all love you too, Jimin!